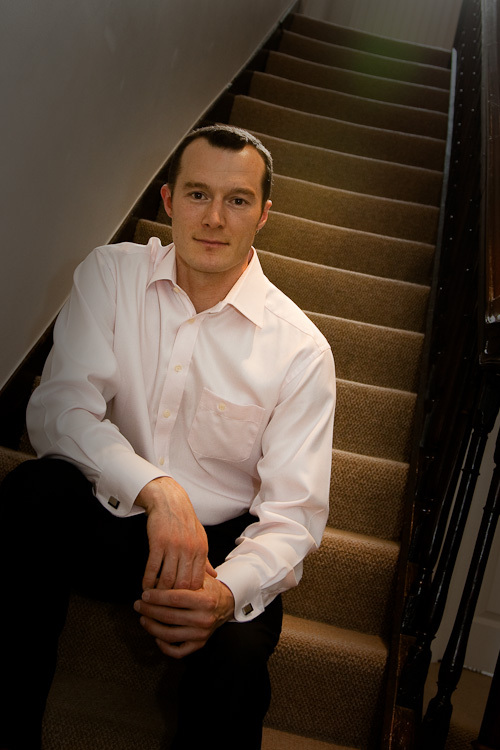 Neil is principal dentist and practice owner. He has an extensive knowledge and ability in implant and restorative dentistry. He has a special interest in the functional and aesthetic provision of dental implants with particular attention to the reconstruction of failing teeth and total tooth loss. He has a passion for making patients' smiles naturally beautiful by achieving harmony between the teeth, gums, lips and face. Replacing missing teeth with dental implants is of particular interest to Neil and he is one of the few British dentists able to offer patients the unrivalled Gerber-Condylator system of dentures. Neil’s understanding manner enables patients to confidently share their dental concerns. He will then transform their smiles with skilled dentistry and painstaking care. Over 70 dentists from the region refer patients to Neil for his implant skills. 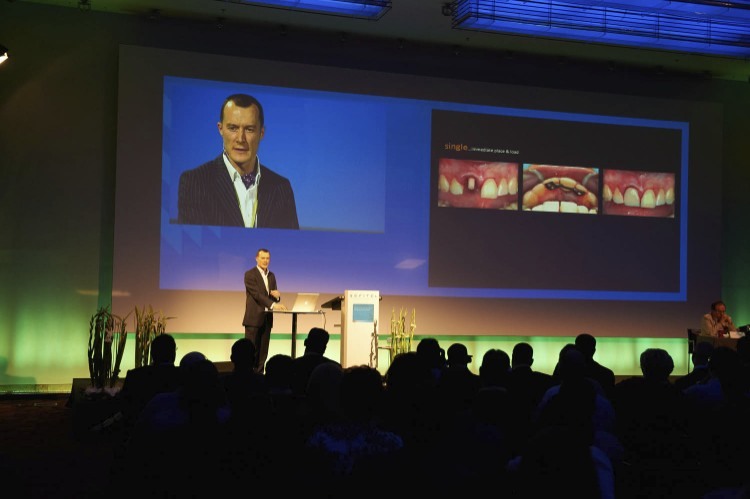 Neil believes that life long learning is an essential part of modern dentistry and his search for knowledge has led him to study with dental world leaders in the U.K, Europe and the U.S.A. He is an active full member of the British Academy of Aesthetic Dentistry, granted only by presentation of work at their annual conference. He is a visiting implant surgeon and prosthodontist with The Face Team at 69 Harley Street, London, where he is involved in the development and delivery of a successful year-long implant teaching programme for dentists. He has taught and lectured throughout the U.K. and Europe. Read his blog about lecturing abroad. 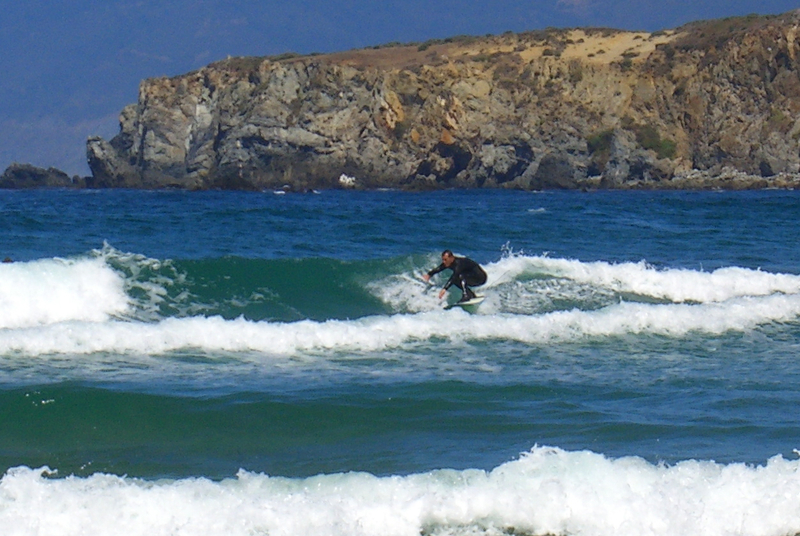 Outside of work he is an avid rock climber, pretend cyclist and wannabe surfer, loving husband and father to Solomon and India and could happily talk for hours on any of the above.